Caseificio dell’Alta Langa - Zuercher & Co. 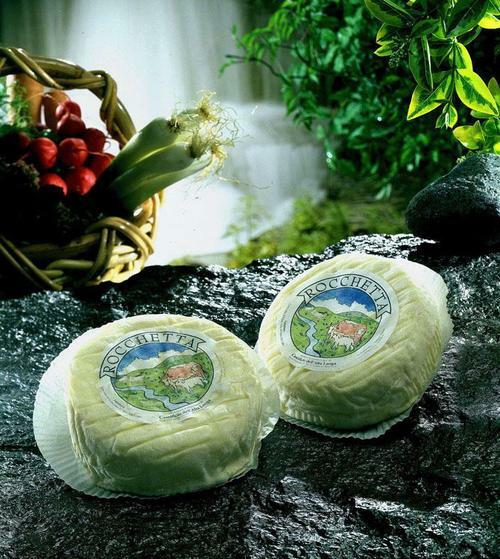 Located in the Piedmont region of Italy, and named after the province of Alta Langa, Caseificio dell’Alta Langa produces exemplary soft-ripened cow, sheep and goat’s milk cheeses. This area is famous for its picturesque rolling pastures and woods and its production of fine cheeses, truffles and wine. As is the case with all of Alta Langa’s cheeses, special attention is given to the milk handling in order to preserve the bacterial flora. Although the cheeses are pasteurized, the flavors from the raw milk still shine through. Made from the milk of both cow and sheep, this bloomy-rind classic is rich, silky and delicate with a hint of mushroom. 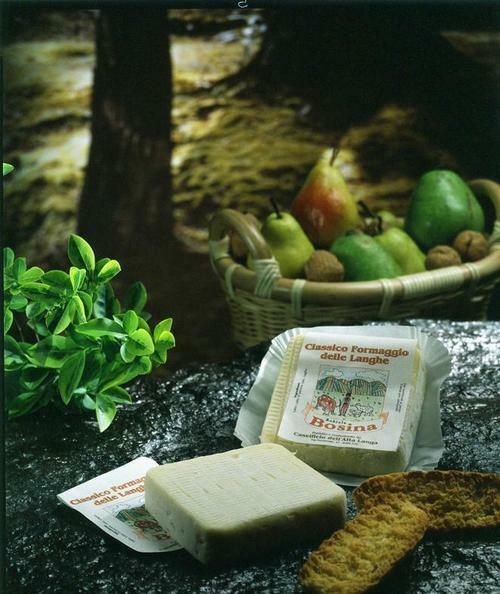 Robiola Bosina is a fantastic suggestion for those Brie-loving customers wanting to try something different. Seal the deal by sampling with a drizzle of Italian honey. 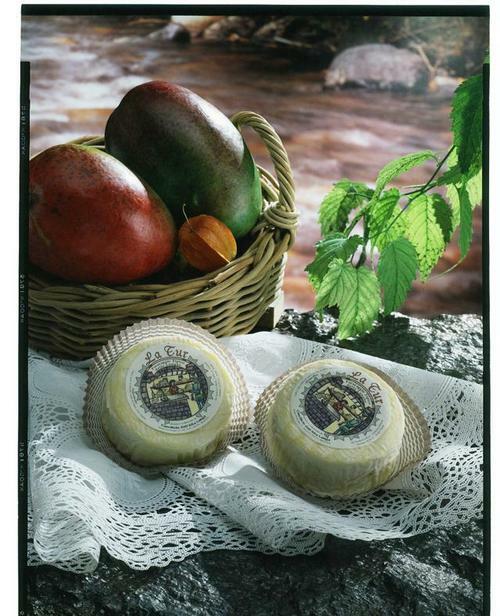 Rocchetta combines cow, sheep and goat’s milk into a beautifully balanced soft-ripened cheese. Dense, but fluffy towards the core, and oozy towards the rind, wrinkly Rocchetta displays flavors of earth and crème fraîche. This is especially delicious when paired with walnuts and a glass of Prosecco. This adorably-sized (5.3-ounce) cylinder and is a mixed trifecta of cow, sheep and goat’s milk. Earthy and lactic La Tur is the perfect choice for parties; it is neither challenging to the novice nor boring to the expert palate. When younger, it has the texture of mousse, turning gooey with age. A long-standing favorite of many of our customers, La Tur is a necessary staple in your holiday cheese case.